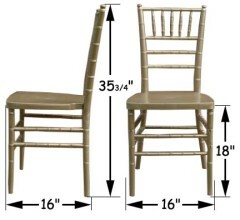 See our Chiavari Chairs on the "Dancing With the Stars"
Customers: Four Seasons, Rio Hotel , Beverly Hills Hotel, W Hotels, St Regis, Disney Hotels, NCAA. 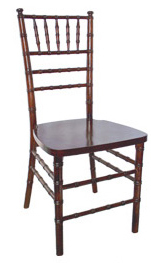 > If you have any questions on price or shipping call 800-707-1263 ask for Stephanie. Nobody beats our low shipping prices. Call for Quotes Above 200. Replaceable Cushion Foam and Covers Available. Size: 16" x 16" x 2"